It has long been immortalised in verse and song and brings together two very different Scotlands – broad, island-dotted shallows in the south gradually narrowing and steepening into the mountains dominated by the Cobbler in the west and mighty Ben Lomond to the east. The Trossachs is ‘Rob Roy Country’ where the famous outlaw hid from his pursuers in the dense forests. The area was close to the heart of Scottish writer and poet Sir Walter Scott whose famous poem The Lady of the Lake was inspired by Loch Katrine, which you can cruise on the steamship the Sir Walter Scott. 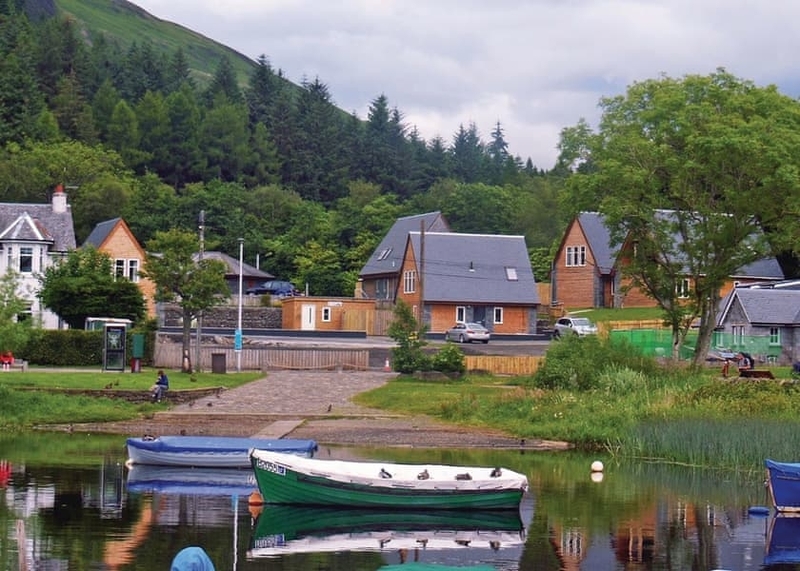 Situated on the banks of Loch Lomond Balmaha Lodges is the perfect location to explore everything the Southern Highlands of Scotland has to offer.